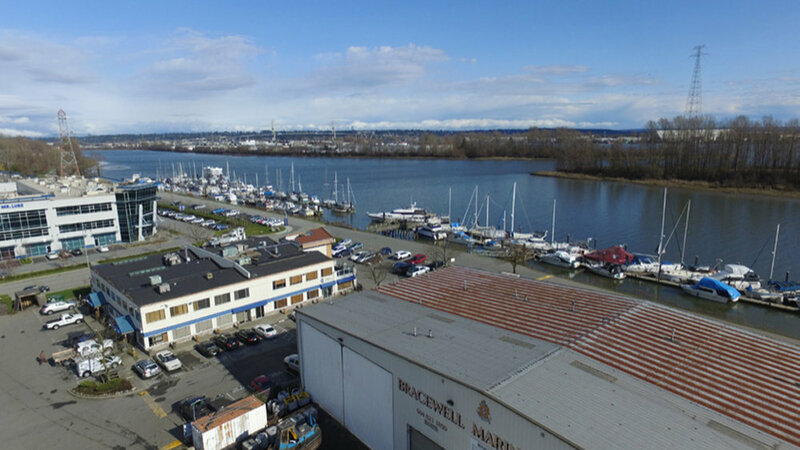 6831 Graybar Road — Farrell Estates Ltd.
6831 Graybar Road, Richmond, B.C. 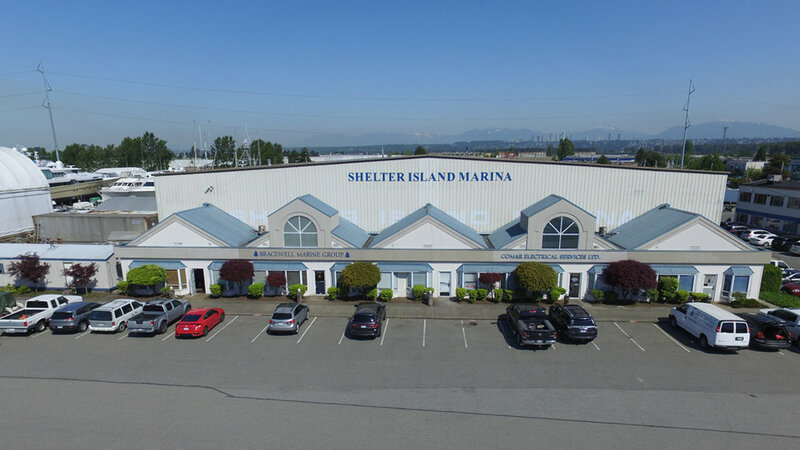 The subject property is situated next to Shelter Island Marina, located in East Richmond. The available space is a 699 square foot ground floor office with water views. The property is zoned IB-1 Business Park allowing for a wide range of office and industrial uses including manufacturing, distribution, warehousing, assembly and high-tech office.